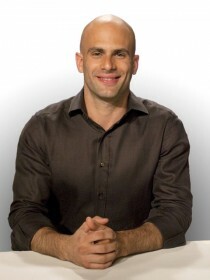 Sam KASS is the former White House Senior Policy Advisor for Nutrition Policy, executive director for former First Lady Michelle Obama’s “Let’s Move!” campaign, and White House Chef. Kass graduated from the University of Chicago with a degree in history. During his junior year of college, Kass worked at the restaurant 312 Chicago under Chef Dean Zanella. In 2003, Kass finished his senior year of college abroad, training under Chef Christian Domschitz in Vienna, Austria. Kass spent the next years traveling around the world as he continued his training. In 2006, he returned to Chicago to work at Avec, a critically acclaimed restaurant. Through the guidance of Executive Chef Paul Kahan, he improved his skills immensely and grew his love for cooking. Since then, Kass has had an impressive career starting with his personal chef company, Inevitable Table, in 2007. Inevitable Table focuses on healthy and clean eating. Not long after, during Barack Obama’s tenure as a junior Senator from Illinois, he became the personal chef for the Obama family. After working for the Obamas, he joined the White House Kitchen staff in 2009 as assistant chef and White House Food Initiative Coordinator. During his White House tenure, Kass took on many additional roles including becoming the executive director of First Lady Michelle Obama’s “Let’s Move!” campaign and Senior White House Policy Advisor for Nutrition. Kass also assisted Michelle Obama to create a vegetable garden at the White House, the first garden since Eleanor Roosevelt’s victory garden. The garden continues to help create food for the White House and its guests today. 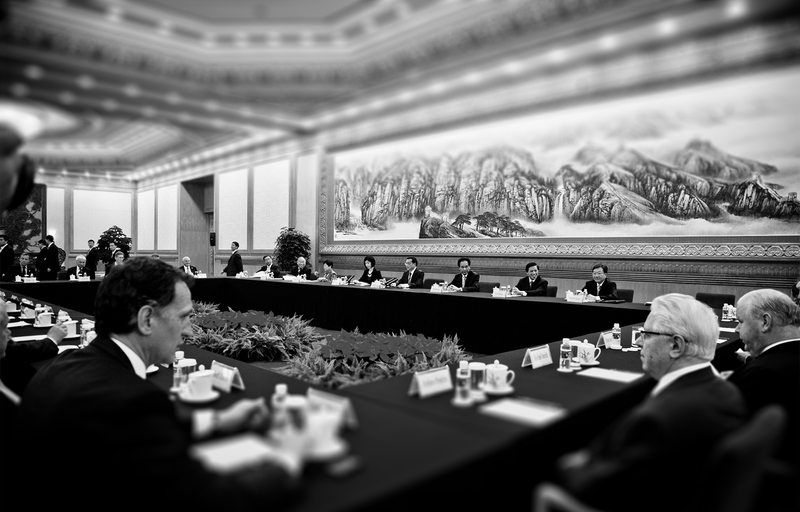 In 2012, Kass helped create the Diplomatic Culinary Partnership with the U.S. State Department and the James Beard Foundation to promote global diplomacy through culinary initiatives. In that same year, he also helped create the project American Chefs Corps and was named into the inaugural class. With the program, he traveled and helped promote “Let’s Move!” across the USA. Since leaving the White House in 2014, Kass has established TROVE, a company designed to help businesses with a sustainable mission, and became a venture partner in Acre Venture Partners. Kass has also since been appointed as Senior Food Analyst at NBC News and is a fellow at MIT Media Lab. He has also given a TED Talk in New York on the importance of food nutrition in children. In the talk, he discusses the importance of the food at schools and making sure kids are getting properly nourished. He continues to speak regularly and provides a modern, fresh take on nutrition. Click here to access the interview with Kass: “Reducing Food Loss and Food Waste”.